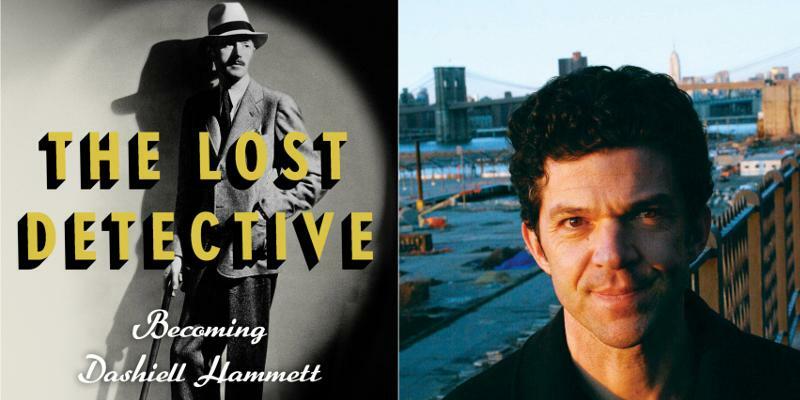 Nathan Ward’s The Lost Detective: Becoming Dashiell Hammett is a great look at the early and productive life of the father of hard boiled fiction. We got a hold of Nathan to talk about the book and his subject. MysteryPeople Scott: What drew you to Hammett’s early years? Hammett has what in comic books is called an origins story: once a real-life detective, he nearly died from Tuberculosis, then while flat on his back with the disease he began sending out crime stories. The rest is supposedly history. I wanted to test this myth and find out more about his incredible transition, especially to learn what kind of real detective he had been, if possible. T here is a saying that goes “There are victims of the Holocaust who are yet to be born.” A social sin that large creates an evil that doesn’t go away with a simple surrender. John Connolly explores this idea with his latest Charlie Parker thriller, A Song Of Shadows. Charlie is staying in the small Maine town of Boreas, healing his body from wounds sustained in the previous Wolf In Winter. A body of a Florida man washes up on the beach and the murder appears to threaten his neighbor Ruth Winter and her young daughter, even though Ruth at first denies any connection. Charlie knows malevolent intent when he feels it, so he steps in with allies Angel and Louis and even his nemesis, The Collector. It is all connected to Nazi war criminals, their sympathizers and hunters, and a special concentration camp. On September 30th, at 7 PM on BookPeople’s second floor, we will be hosting Mark Pryor, author of the popular Hugo Marston series and, more recently, the standalone novel Hollow Man, our September Pick Of The Month. Hollow Man differs greatly from his Paris-set Hugo Marston series, following an Austin prosecutor and musician who is also a sociopath. Here is a quick discussion we had with Mark about writing such a different book than we’re used to from him. MysteryPeople Scott: Hollow Man is completely different from the Hugo books. Were you deliberately wanting to write something different and darker or simply following an idea that popped into your head? Mark Pryor: I would say the latter, except that it didn’t so much “pop” as germinate and gestate. Elements of the story had been rolling around in my head for a couple of years but it wasn’t until I was told about a real-life Ambrosio Silva-type character that the whole novel began to take shape. In fact, originally, the girl in the green dress was to be the protagonist, not Dominic. 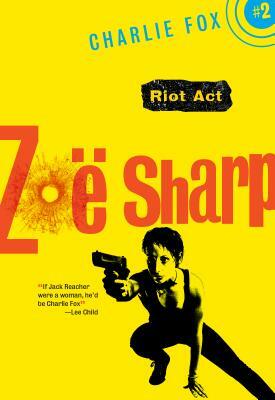 I suppose in some ways she remained the driving force but unlike most of my books, this one was very much a slow cook. This September’s Pick Of The Month is Hollow Man by Mark Pryor. 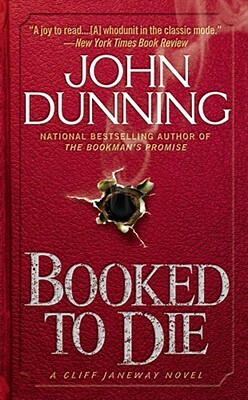 The book uses his background as a prosecutor to draw a portrait of a sociopath defense attorney. He drew inspiration for his novel from his short story “A Change of Clothes,” posted on A Twist Of Noir back in 2009. You can find copies of Hollow Man on our shelves and via bookpeople.com. Pryor joins us at BookPeople on Wednesday, September 30, to speak and sign his latest. “She was the first one in days, maybe weeks, who didn’t stink. Who didn’t shuffle or cower, or prowl through the metal door like an angry dog. We’re happy to have Ben Rehder joining us for our Lone Star Mystery authors panel September 28th. In Bum Steer, Rehder’s latest novel to feature John Marlin of Blanco County, Marlin solves the mystery behind two dead bodies: a man and a steer. We caught up with him to talk about the book and the real and fictional Blanco County. 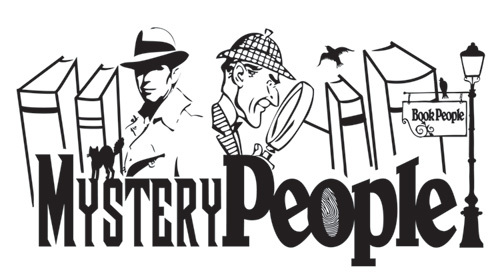 MysteryPeople Scott: You often use news items or current events for your Blanco County books. Did a real life event inspire Bum Steer? Ben Rehder: Not any single event, but cattle rustling in general had been in my head for a while. I think some people are surprised to learn that rustling still takes place, but it does, and there are special rangers who investigate those thefts, along with theft of farm and ranch equipment. Imagine trying to steal a thousand-pound animal that doesn’t want to cooperate. That was the germ of the idea that grew into Bum Steer. Bill Crider is the epitome of the Texas journeyman writer. He has written in almost every genre and subgenre, his mysteries about Clearview sheriff Dan Rhodes being his best known. In his latest, Between The Living And The Dead, Dan Rhodes confronts murder, meth, and a possible ghost. Bill took a few questions from us about the Dan Rhodes novels and his career. 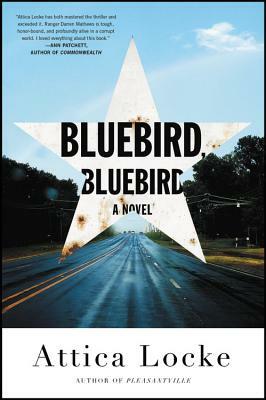 Bill Crider joins us Monday, September 28th, at 7 PM here at BookPeople for a Lone Star Crime panel. He’ll be speaking and signing his latest novel alongside Reavis Z. Wortham and Ben Rehder. You can find copies of Between The Living And The Dead on our shelves and via bookpeople.com. MysteryPeople Scott: What prompted you to use ghost hunters as a major part of the mystery? Bill Crider: I’ve always wanted to write a haunted-house story, but I never came up with the right start for it. Then one day in the Walmart parking lot here in Alvin, Texas, I saw a ghost-hunters’ van, and I knew I had my hook. I had a character who’d be a perfect ghost hunter, so I gave him the job, threw in a murder, and had my haunted-house book.